2012’s amazing year of sport has encouraged Britain to get on their bikes and many people are choosing UK Cycling Events to ride with. 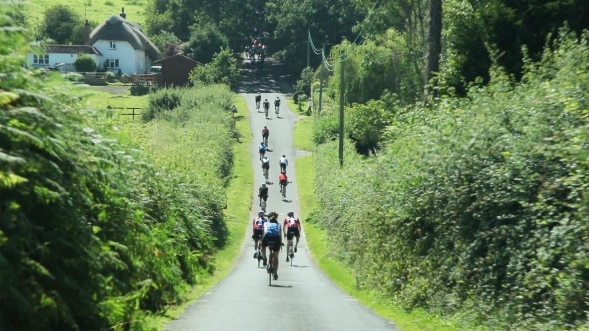 UK Cycling Events who organise the popular Wiggle Super Series seem to have the right formula to encourage cyclists to ride a cycling event. They have reported that they have taken 14,000 orders in December through to February, which is 3 times higher than the same period last year. The expansion of the Wiggle Super Series to 35 events and a increase in riders taking up cycling after the Olympics’ and the Tour De France have attributed to this increase. 5 events have already sold out and a further 6 events are close to reaching capacity, showing the popularity of these events. 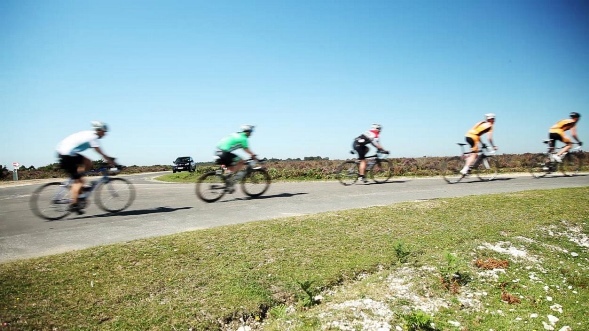 The Wiggle New Forest Spring Sportive has attracted over 5500 riders so far – making it the largest UK early season sportive. With a capacity of 5800 riders, this event is set to sell out this week. 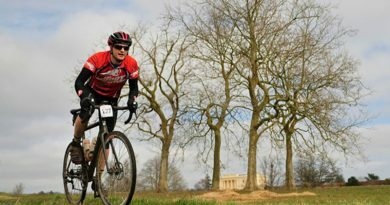 In the expansion of the ‘Super Series’ new exciting events have been created, including the ‘Wiggle Spring Saddle Sportive’, ‘Wiggle Wye Valley Warrior’, ‘Wiggle Exterminator’ and the ‘Wiggle Hell of Hexham’. For 2013, UK Cycling Events have also taken over the iconic UCI Wiggle Magnificat.